Outsanding formwork technology from world-leading formwork manufacturers! The hot-dipped galvanized steel frames of the austrian Doka Framax and Frami or the high load-bearing capacity Multiprop from the german Peri provide fast, precise and safe working. Whether if it's a Shaft-, Slab-, Column or Wall formwork project, please feel free to contact us and we will do our best to support You in your project! 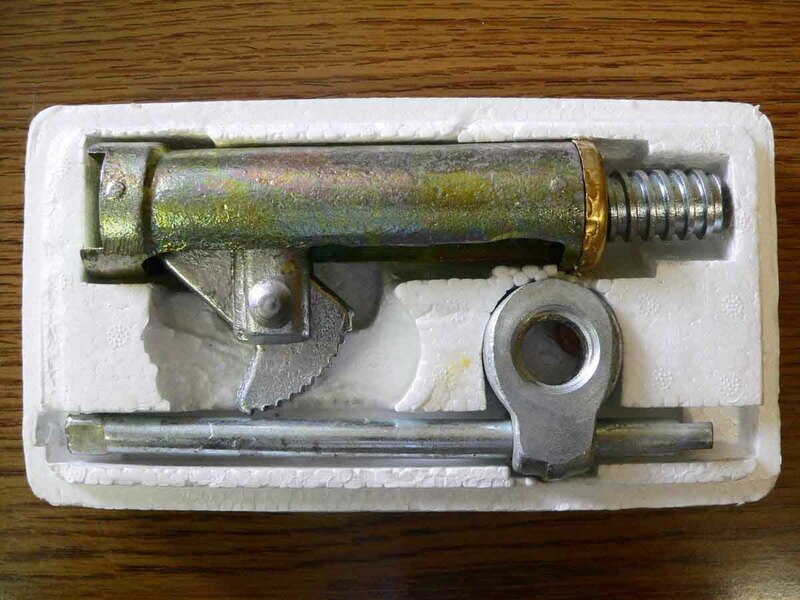 We can offer Formwork, Instruction manuals and wide range of Accessories. Click here to download the Instruction manuals of the formwork systems supplied by us. 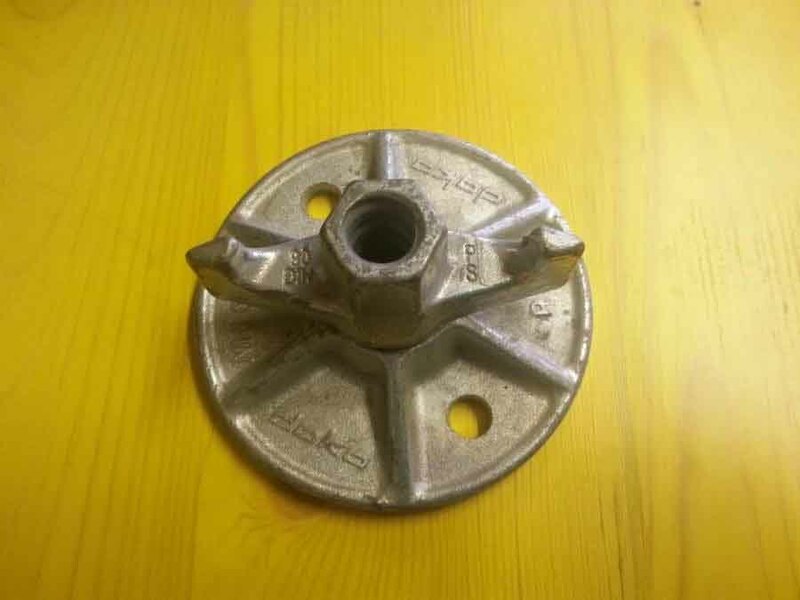 We keep stock of new and second-hand super plates and all kinds of nuts and bolts. 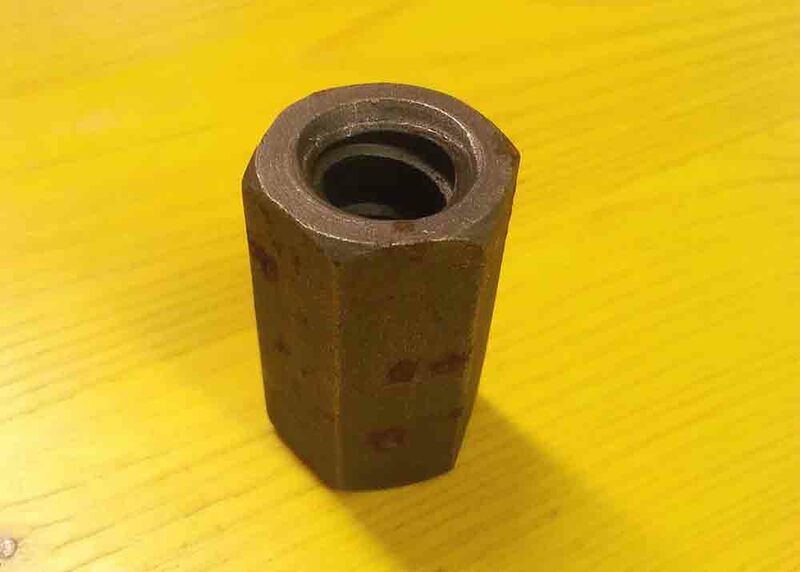 Hexagon nut 15,0 weldable.Max. 90KN. Cost-effective structural building – this is our offer! When assessing cost effectiveness a simple question raises each time: to rent or to buy ? The correct answer to this simple question fundamentaly influences the short- and long term success of a construction company. In our view there is no general answer to this question. 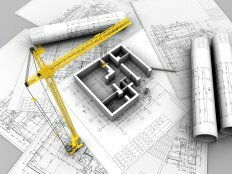 Each formwork project can be solved by individually assess and decide based on several conditions. A viable construction company which plans ahead in the future can have significant advantage on a well- and cleverly maintained formwork inventory. To further support their goals, such a company can take advantage on existing bank loans and other financial support from the free market. 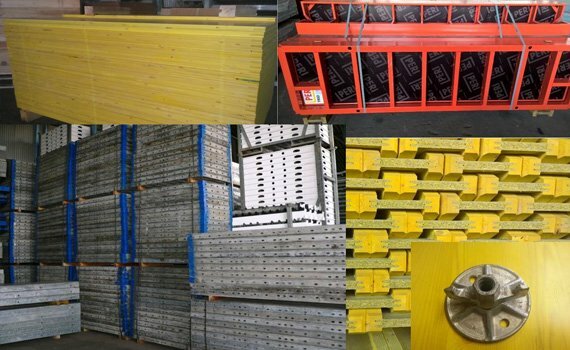 Sale of NEW formwork: whether if it is a complete formwork system or only components and accessories, we can offer starting from the high-tech range of formwork of the world’s most famous formwork manufacturers (Peri, Doka, …) all the way to the cost-effective but good quality aftermarket solutions. 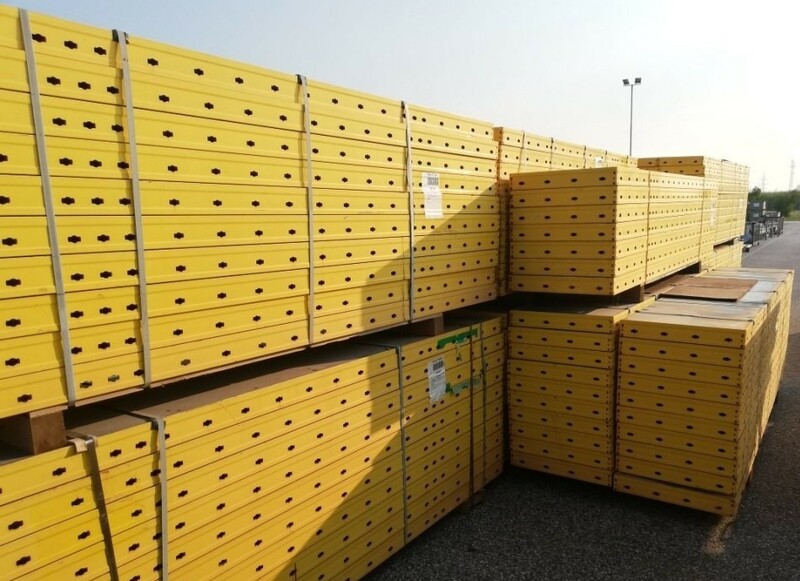 Sale of second-hand used formwork: thanks to our extended international and domestic network we can offer good quality, controlled, cleaned and site-ready formwork for a fair price. Purchase: in case you would like to sell your formwork, we can buy it on a reasonable price based on it’s actual condition. Based on the dinamically increasing demands of our domestic market we managed to set up a good quality rental inventory. Wall-formwork – with regards to wall-formwork we primarly offer Doka Frami Xlife which is one of the most popular system among small to mid size construction companies, on one hand due to its light weight and easy handling on the site without the crane and its robust steel frame and composite plastic sheet on the other hand. If needed and subject to availability on our stock, we can offer Doka Framax Xlife, Peri Trio and Doka circular formwork systems as well. Slab formwork – we offer the well-known and one of the most suitable H20 Flex system. 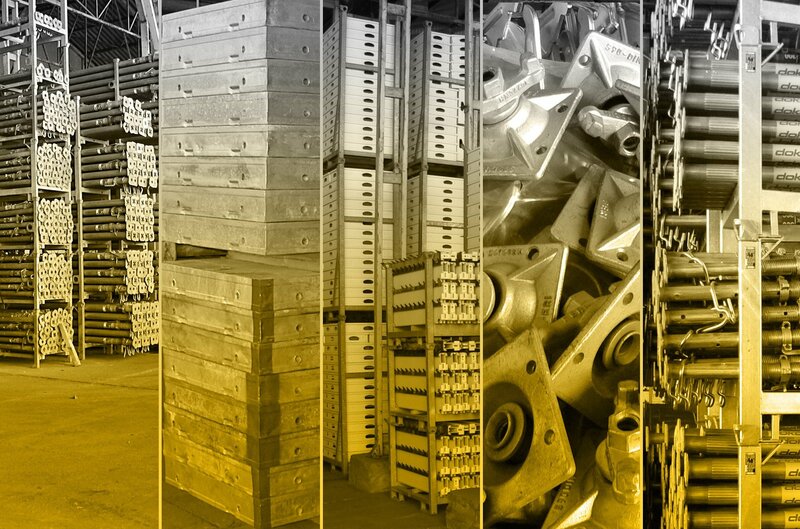 Our slab formwork inventory consists of components of the world’s most well-known formwork brands (Doka, Peri,..). We pay special attention to the quality of the rental park, especially to the quality and condition of the shuttering panels and formwork sheets. We constantly develop our maintenance capacities, which enables the flawless repair and refurbishment of formwork. Feel free to contact us with trust for any formwork tasks you might have and we will be more than happy to support! Our team at Tuffply Europa Kft wishes you all the best in your work!